the sequel to the protozorq release (tonAtom.126) is not "just another remix release". 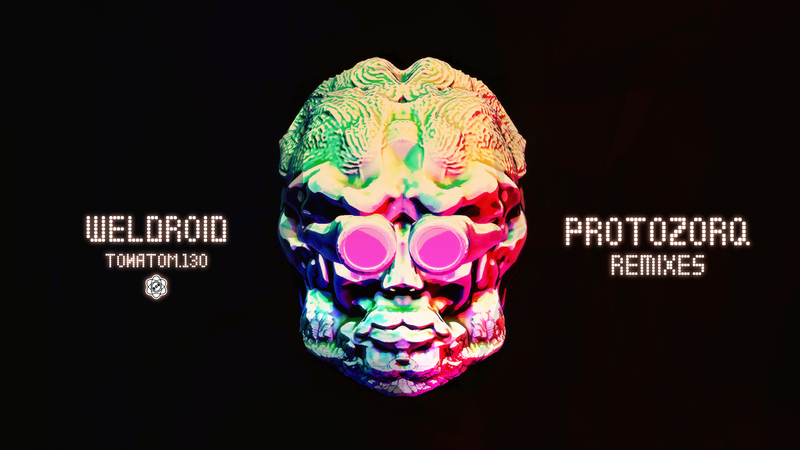 weldroid selected some extraordinary electronic artists from around the world to create new versions of his original tracks as the logical and artistical continuation of his own style and works. AN MOKU's ambient and harsh reinvention of 'abandoned' is as unique as jesse simpson's cut-up version of 'in my name'. the osch remix of the same original track 'abandoned' is a dreamlike, down-beat treat while the same song inspired poliversa to create an evolving, up-tempo drum-and-bass version. 'morning blinds' as seen through the eyes of nonima makes you immediately want to dance or at least nod to the beat (depending on your temper), while the beautiful 'sleep tight' is resurrected as an ever-changing, almost dubstep-like, almost completely new song. and if this release was already completed with illl's inspiring 'bipolar disorder' recreation of a more drum-oriented 'not you fault baby' it would already be a fully independent and great release. 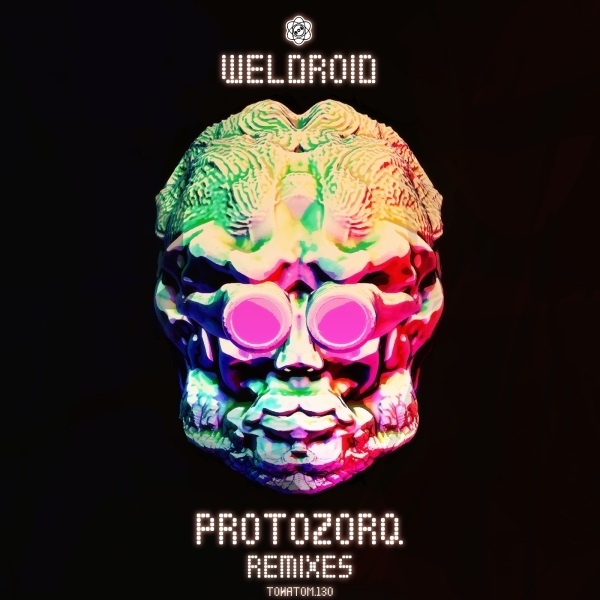 but this is a weldroid release, and he complemented it with two brand-new original tracks, which as a result makes "protozorq remixes" a nine track release of versatility and awesomeness.